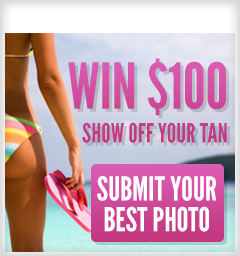 The Perfect Gift, For The Perfect Tan! Give the gift of tanning…Gift cards are now available at our Evans Street location. 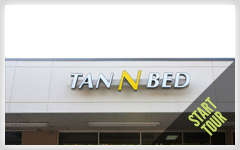 To ensure you the greatest value, Tan N Bed offers weekly specials on our Greenville, NC tanning services and products. 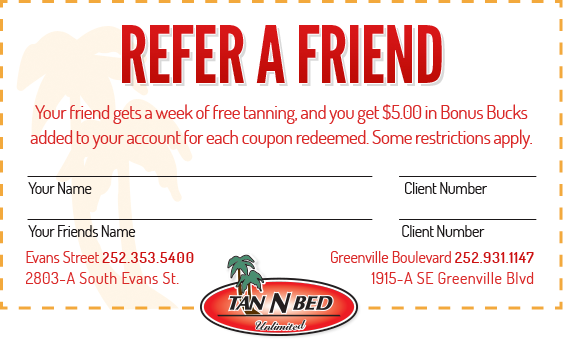 The coupons can be redeemed in-person at our Evans Street location. One coupon per person, per visit unless otherwise specified. Individual terms and conditions may apply. See store for details. Receive 25% off all regularly-priced memberships. Must present valid Student ID. Some restrictions may apply. See salon for details. Limit one per person. Offer is valid towards enrollment fee. Some restrictions may apply. See salon for details. Code: Go to F9 Promotion $10 Off Web. 1st Time Customer Only. Silver Level Equipment Included. Some Restrictions May Apply. See Salons for Details.